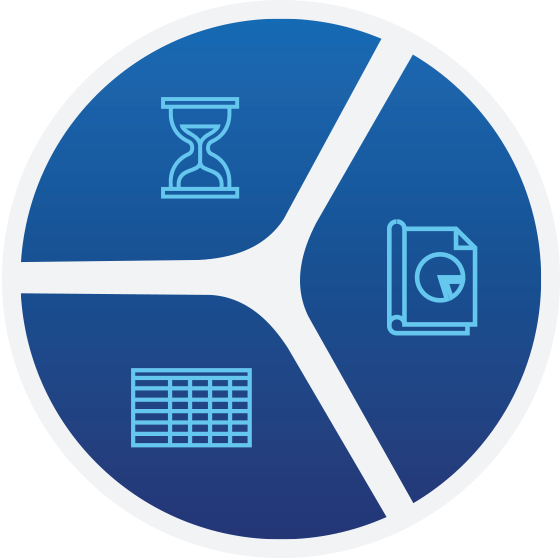 Apex uses our customizable reporting package that allows our clients to define what information they receive, the frequency in which it is received and in what format it arrives. Our integrated reporting services provide agency-level reports designed specifically to integrate into your unique workflows and business processes. Our reconciliation reports allow our clients to see data in many different ways. Our drill down reports are informative, and are designed to create a workflow – customized for your team and ours.